Yes, that is right. Thankfully this time it is only very far North Qld that is affected. 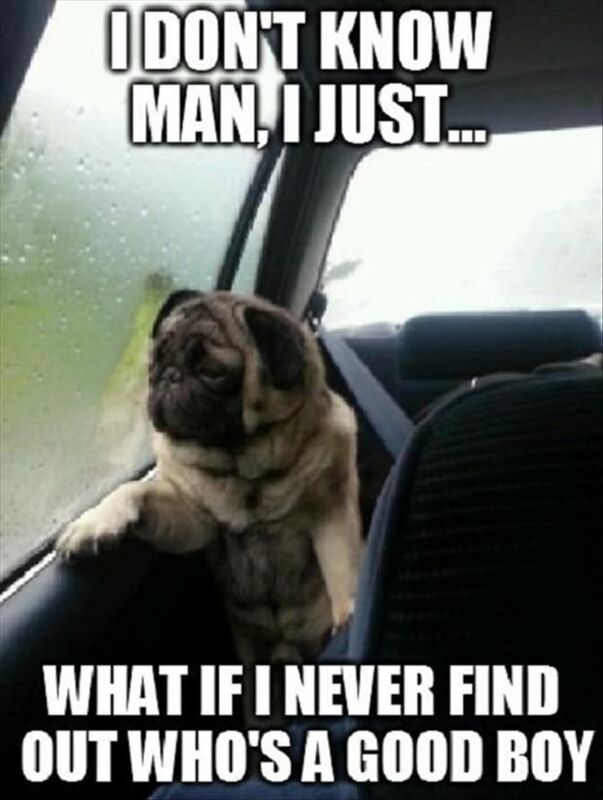 When Pug asked you that, I thought......."Oh no! Loyal must be on a holiday in the areas around the Cyclones, and Pug knows about it"
Oof, I hear that. Apps and sites that don't allow post editing have become a form of accidental self harm. Looking at you, Twitter. Not your fault. It's just another glitch in the matrix, dude. The errors only occur after you post and not before. Ohhhh! good catch there Sir! I bit the bullet and upgraded my internet services today after dealing with crappy internet for the last 5 years because I'm cheap and I also wasn't home as often as I am now. Now I have the same speeds as everyone else, but I am not looking forward to paying 5 times more. Gotta love money-hungry corporations. wow that one stuck didn't it!! Going through a mentally hard time right no. Glad I have this place to go to. It really is a refuge. Sometimes this place has been the only place I can turn to. Mother Nature is well and truly F#€ked. It is supposed to be Autumn (or Fall) where I live, but today it is currently 34C (93.2F). Years ago the daily temperatures in the first month of Autumn (or Fall) would normally be around 10 degrees Celsius (18 F) below what they are currently! We have just had the hottest summer ever in recorded. Again. And 2018 broke the previous record for the hottest year ever recorded by a large margin over the previous hottest. So, cold and snow records have been broken over the other side of the world. While heat, heatwaves and the lengths of heatwaves previous records, have been broken on this side. Farmers must have had lots of failed crops because of these two extremes. I am dreading the coming price increases of fresh fruit and vegetables. My advisor emailed me today about a volunteer opportunity teaching a cooking class at a culinary program for teens after I graduate. I'm kinda surprised I was even thought about for something like that, and I'm equally nervous as I've never had any sort of teaching experience. I don't really want to turn this down, even though the thought of driving to a place I don't know and basically talking and guiding a bunch of students scares the heck out of me. I feel like maybe if I do this I might find it interesting or it might even open some doors I never considered...? Of course I don't plan on living in this area for very long now that I'll be done with college, but I'll still be here for a couple years at most. Might as well make the most of it I guess...? I shouldn't confine myself to just working a factory/production job for the rest of that time, right? I know that would definitely be a difficult decision to make, wondering whether the benefits would outweigh the added stress of a job like that. However, do include in your consideration, the fact that working in a culinary teaching role for teens, would look much better on your Resume than a factory job. Loyal's suggestion is great - of giving it a trial run, to see if you like it and can handle it.